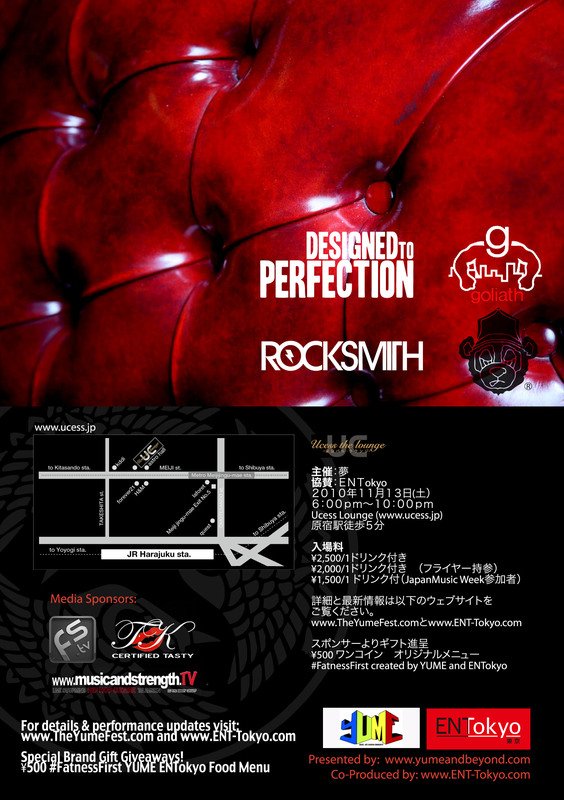 Special reception to be held this Sunday, November 28th 7-9pm For just 2,500 yen you can enjoy 2 drinks+food and beautiful art by Ms April Syrup herself. 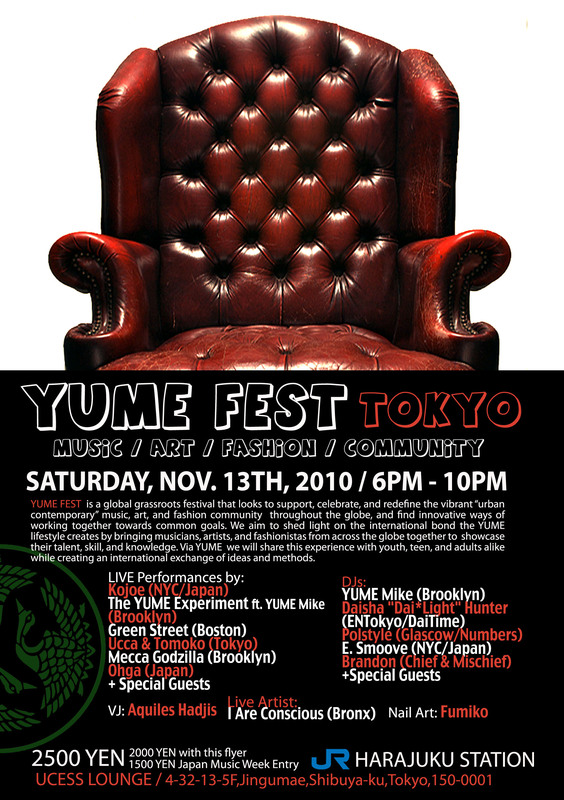 The Brooklyn based lifestyle culture brand Yume is bringing their festival around the world, and lands in Tokyo on Saturday, November 13, 2010. 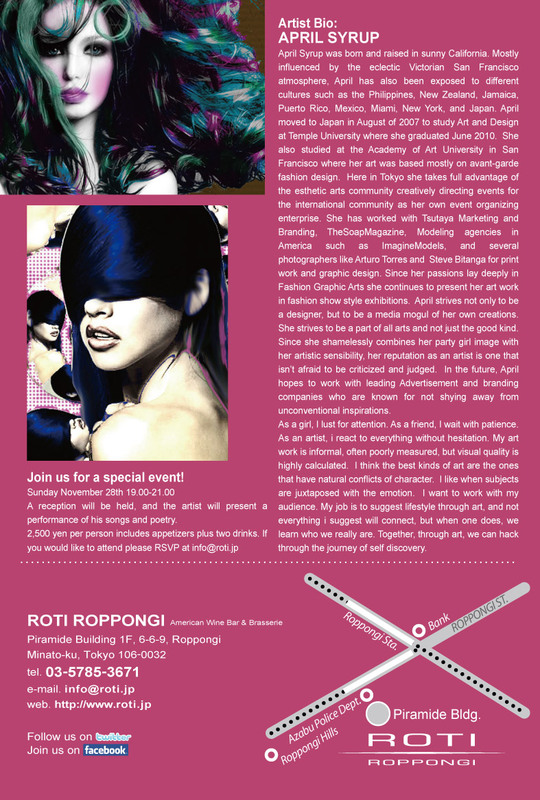 Visit http://www.TheYumeFest.com/ for artist & DJ announcements as well as news on the other Yume Fests during 2010. N.E.R.D. and Uffie kicked off Takashi Murakami’s opening reception at Chateau de Versailles in Paris. 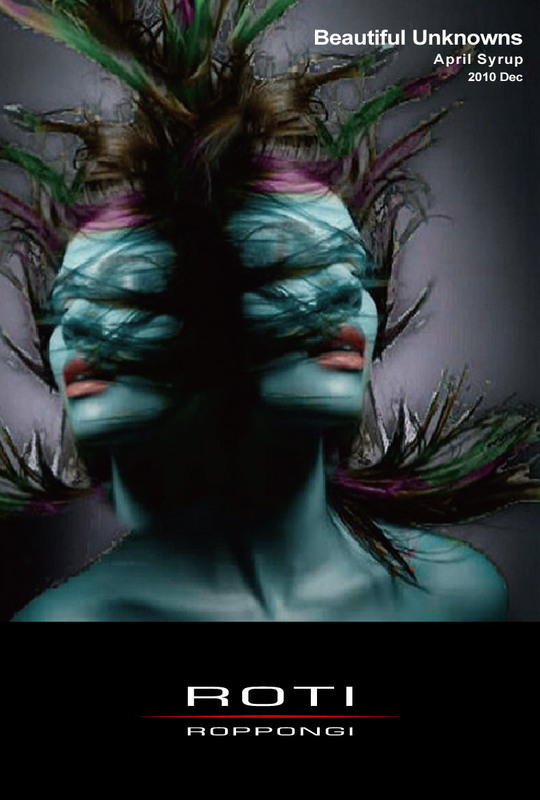 The Takeshi Murakami Exhibition at the Chateau De Versailles runs until December 12, 2010.